Who can multitask better than a mom? There are always so many tasks demanding our attention …sometimes one feels that being a mother is akin to running a marathon: there’s no option to quit in the middle, or slow down, or stop for a moment to think and breathe. Amidst all endless household chores, moms want to ensure that their kids get to eat the most nutrtious food. It’s therefore imperative upon the busy mothers to have a repertoire of quick recipes handy – at all times. In the next few posts, I will share recipes that are not only quick and nutritious but also ‘look’ appealing to the little ones. These sandwiches from Nigella Lawson’s cookbook are sure to grab your toddler/kids attention. 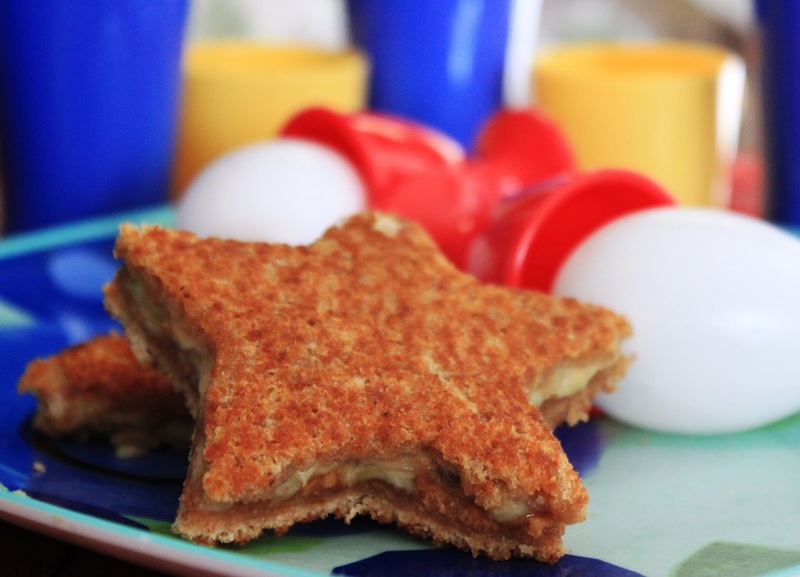 Serve 1 sandwich to the kid the and munch on the other other….after all you deserve it Supermom!